Sophie Millard is a young girl who has been plagued with illness throughout secondary school. 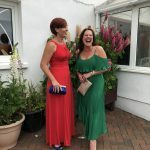 She has had periods of home education throughout her teenage years but when the new Ysgol Bae Baglan was opening, was determined to return to school. Unfortunately, this was short lived and Sophie was only able to attend for 3 months before being re-admitted to hospital. 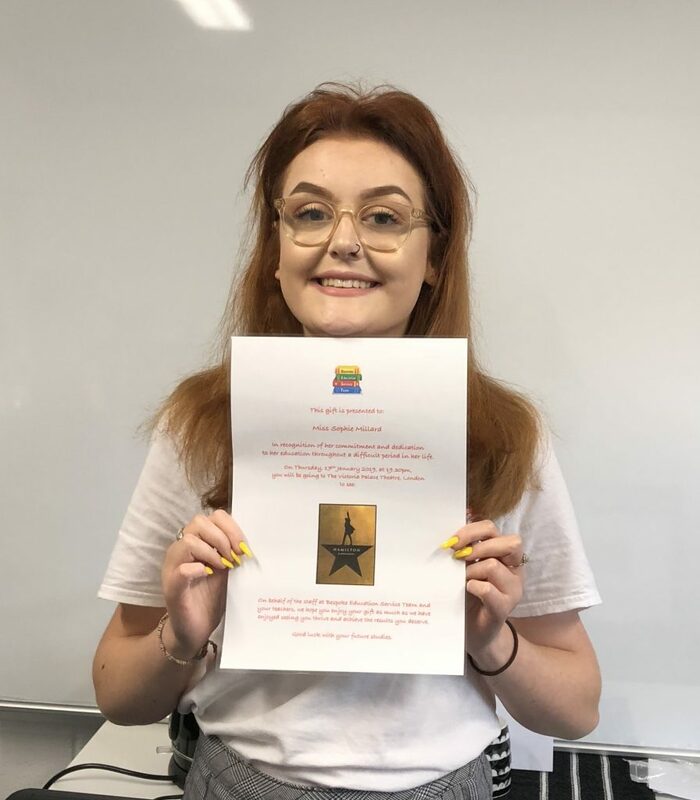 Five months later and coming to the end of her first year of GCSE work, she was referred for home education. B.E.S.T. 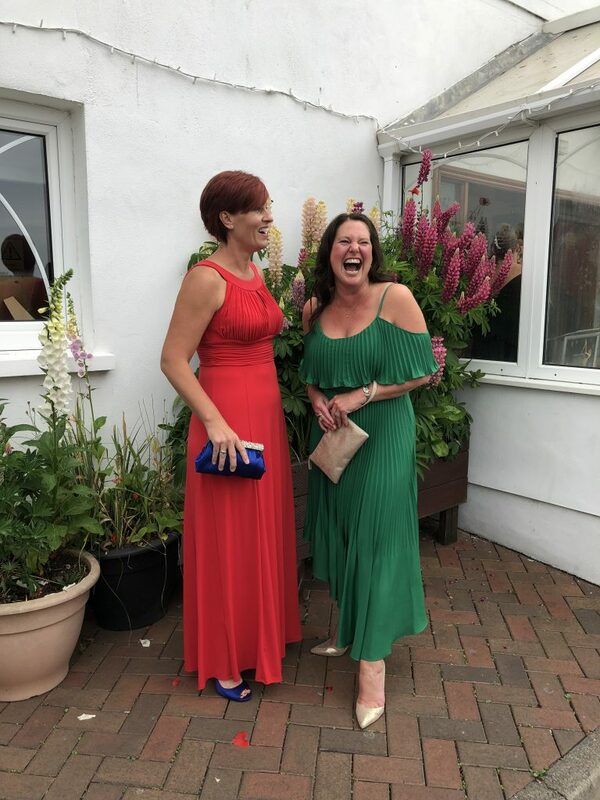 placed four subject specialist teachers with her for a total of 7.5 hours per week which increased to 10 in her final school year. Tuition continued with Sophie right up to the time she sat her exams which took place at home. 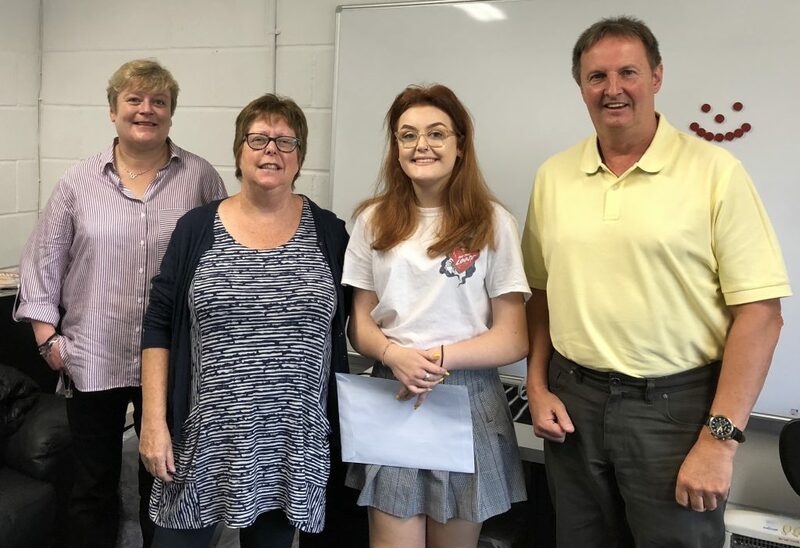 Due to Sophies determination and the fantastic teaching that she received, Sophie achieved 6 GCSEs A* to C’s in all core subjects including her favourite subject of history and her least favourite Maths. 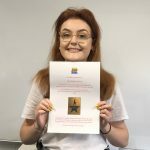 Managing Director Steph Wood-Gilbert believed Sophie deserved a treat for her hard work and determination and arranged two front row tickets at a London Theatre to watch Hamilton which she has been really eager to see. 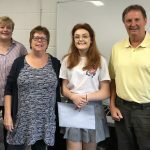 Three of Sophie’s teachers presented her with the gift which she accepted totally overwhelmed. 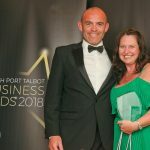 She continues her education at Neath Port Talbot College where she is studying Leisure and Tourism. 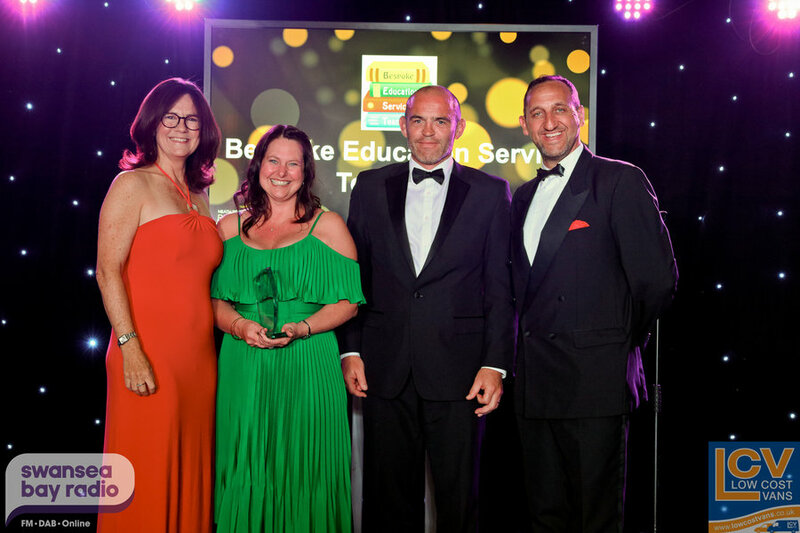 Staff at Bespoke Education Service Team were delighted to receive the Best New Business Award at the recent Swansea Bay / Neath Port Talbot Business Awards Ceremony held at the Towers Hotel on June 7th. 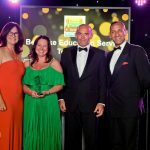 Recognition was given to the service that the company provides to children who are unable to attend school and the provision of quality teaching and non-teaching staff to schools. 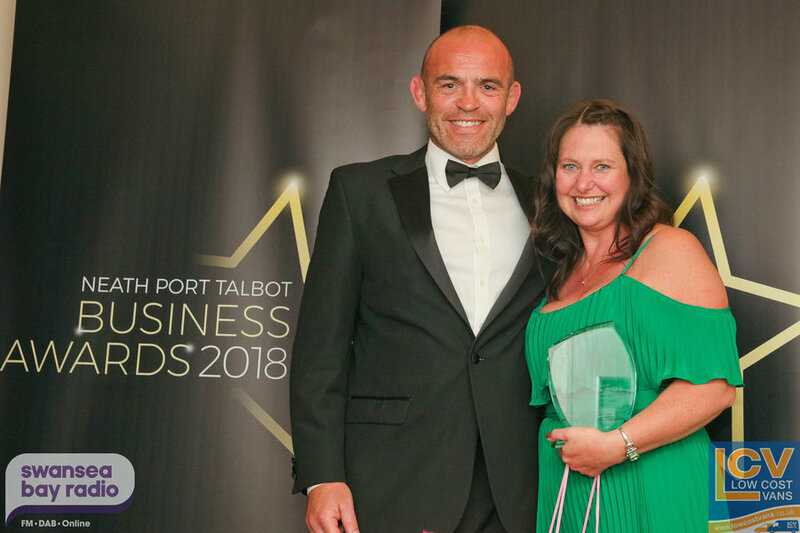 Under Managing Director, Stephanie Wood-Gilbert, Bespoke Education Service Team now employs 48 local people and the company continues to expand within the Neath Port Talbot area.